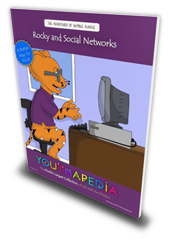 We are thrilled to learn of your interest in the Youthapedia community! You are joined by thousands of educators each month in over 100 countries around the world who use IMK to provide engaging, thought-provoking stories, quotations and activities to energize both core learning curriculum and character development. Some educators use the site every day or every week in their class, while others use it on occasion. 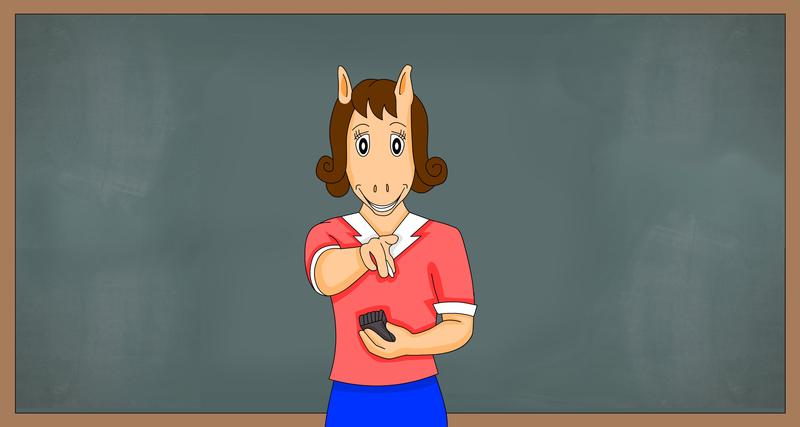 Whether you use it to supplement Reading and Writing activities in Language Arts, to inspire Special Ed students, to engage After School attendees, as a homeroom or a regular Character Education activity, IMK provides a wealth of content that can be customized to your needs and goals. 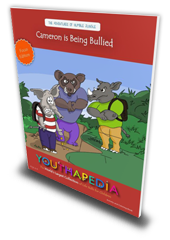 To get started using Youthapedia in your classroom and with your children, we suggest you click on the Classroom link in the main navigation. Here you can select site content based on School Subjects, Character Values, Topics and Age Ranges. Lastly, we ask for your feedback and participation. There is nothing more valuable to us than feedback and suggestions from our users and we invite you to help shape the future of Youthapedia. Please let us know how we can best serve you and your children.